I am a firm believer that if a company makes a product that works well, is priced right and makes my life easier, that it is my duty to tell all my friends. So, here is another one of THOSE blog entries. These are a few things that I have discovered over the past month or so that have helped me complete projects, save and renew items in my house and generally keep my sanity, which, for a new mother is absolutely priceless! 1. 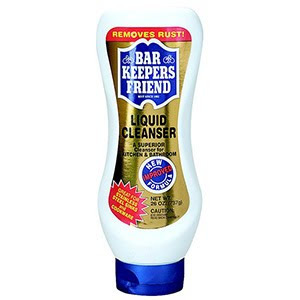 Bar Keepers Friend This stuff is absolutely amazing. For Christmas, my sweet mother in law gave us a new set of stainless steel cookware. We love it, but are still getting used to having pots and pans without the non-stick coating. We have burned grilled cheese sandwiches several times, and we won't even go into the egg dilemma! We have a skillet that I seriously thought was beyond cleaning, and this stuff saved it! Wet the pan, pour it on and let it sit a bit and the icky grime will come right off. It also did WONDERS for my old, worn out kitchen sink. Almost looks like new :) I hear you can also use it on plates that have fork marks to make them look like new again, too. I have recently started refinishing furniture. I am having so much fun hunting for bargains at garage sales and antique malls, sanding, painting, staining, etc to make vintage pieces look like new again. Sometimes even better than new :) If you have ever worked with stain before, you know how absolutely messy and disgusting it is. 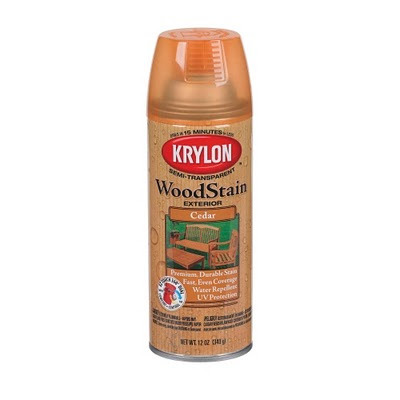 With this product, you can spray on, wipe off and in a matter of minutes your piece is stained and dry. I tried the grey color and it was beautiful. Will definitely use this product again. 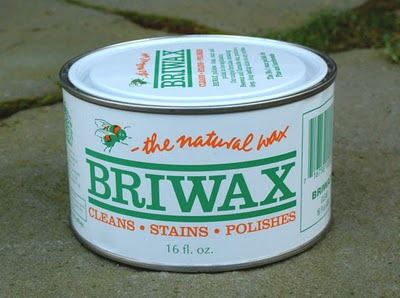 Also along the lines of furniture refinishing, my mother in law introduced me to Briwax. This stuff is phenomenal! I have used it in multiple senarios from renewing an old piece, to applying to a freshly sanded piece, to applying on top of paint and I can not rave enough about how amazing this stuff works. I recommend wearing rubber gloves and letting the piece dry completely before you try to pick it up (I have a ruined sun dress as a reminder of that), but those are the only down falls. I was able to stain a chair in a matter of minutes rather than having to stain, dry, laquer, dry, etc. And I am very pleased with the look of the finished product. I know all of the other entries are home improvement related, but like I said in the beginning, things that save my sanity are things that I will recommend to all my friends. Isabel's Great Grandma Smithee sent this to her on Grammy's last trip to Dallas. She loves this thing! 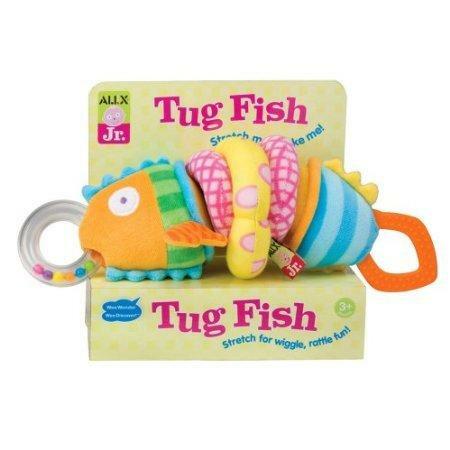 I have had a couple of tear free showers because of this wonderful toy and I am so thankful for it! After Isabel's last doctor's visit, it was recommended that we try Rice cereal with her. The first time, we tried feeding her in her Bumbo seat, which did not go over very well. So, I made the trek to Babies R Us to do high chair research. Oh how life changes when you are a mother :) I tried several brands to see what was the easiest to use one handed, what was easiest to clean and what took up the least amount of space. Basically, which high chair was the best value for the least price. I chose this high chair for many reasons. First of all, it's cute :) It is gender neutral, so one day if Isabel has a baby brother, he will be able to use it as well. The tray has a dishwasher safe tray that fits on top of it and it is easy to take off and put on with one hand. The straps are probably the number one biggest reason I bought this high chair. They are a rubber material which is so easy to clean, unlike all other high chairs fabric counterparts. The straps also come apart so that they go over Iz's shoulders, around her waist and up through her legs - easy to put on, take off and comfortable for Isabel. 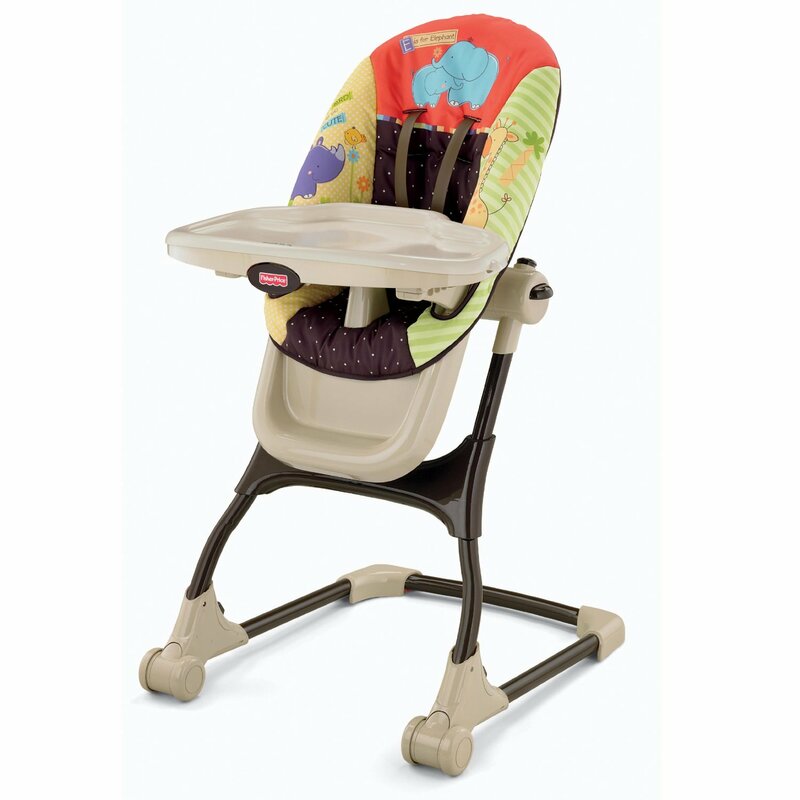 The high chair has several different positions and heights so that it grows with your baby. Isabel and Mommy are happy, and that means a LOT.